As a commis chef going for an interview can be a daunting experience. Due to it being the first time you have been through the all-important interview process. Also by practising sample Commis Chef Interview Questions And Answers is going to help. Practice your interview technique through role plays, this will build your confidence. Be smart in your appearance, personally, I believe a suit should always be worn for an interview with clean shoes. 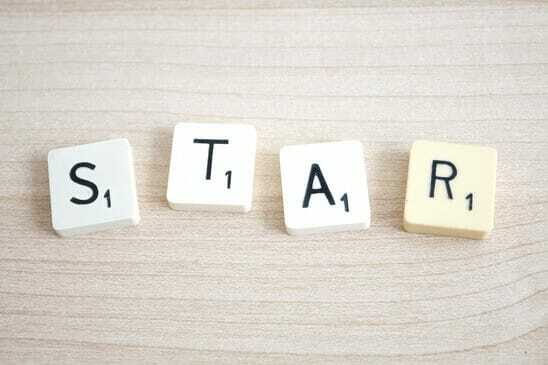 And learn how to use the STAR method for answering difficult situational interview questions. To follow is Sample commis chef interview question and a sample answer. And I will then explain what a situational interview question is and how to answer them correctly. “My strong points are that I am focused, organised and a team player. For example whilst working for my current employer I was successful in being promoted to a commis chef within 6 months of starting in the kitchen as a kitchen porter. I like to keep a balance between my personal and professional life, this helps me to maintain my high standards at work. Currently I am studying a diploma course to help with my self-development and career progression. My hobbies include playing guitar and I enjoy cross-country running. I also recently helped with the cooking at a charity function for a local charity during my days off. It is not necessary to go into too much detail, however, the interviewer may want you to expand on some points if they need more information. What Are Situational Interview Questions? 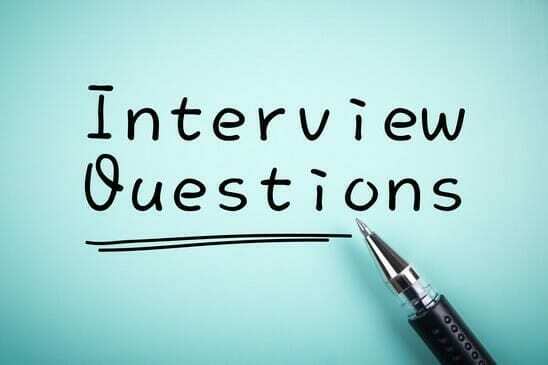 Situational interview questions will be part of the interview so by practising sample Commis Chef Interview Questions And Answers should be part of your preparation. Furthermore, situational interview questions need to be answered with well-structured answers giving relevant experience. Furthermore, a situational interview question will be asked so the interviewer can see how you reacted in a previous situation. Due to, how you reacted to a situation in the past is a strong indication as to how you will react to the same situation in the future. As a commis chef, this may be your first interview and you have a small amount of experience to answer these questions. Although there are ways to answer these questions with the experience you have. With practice, you will be well on your way to becoming a chef in the UK. The S.T.A.R. method is an effective technique for answering difficult interview questions. And this method will help you to structure a positive answer to this form of interview questions. Many of the interviews being held will require the candidate to not only answer the interview question. Also to give evidence of where they have implemented the skill that is relevant to the chef’s role. “Yes I work as part of the team everyday as a chef de partie on the starter section”. “Yes, I am often asked to train new chefs on a section when needed without hesitation”. Anybody can give answers like this, but we want to stand out and give a structured answer with evidence to prove what we are saying. Also this is where we will use the S.T.A.R. method. Situation – To respond to the interview question we will start with the situation. 2. Task – Now explain the task that you and the other people were required to do. 3. Action – Now explain the action that you and the other people took. It is crucial that you explain the action that you took. Also be specific about the action and make sure your actions stand out from the other peoples. So within the action answer, the key evidence needs to be detailed and how your direct action helped in the overall result. 4. Result – It is recommended that the result will show your actions in a positive way. So the action you took directly helped to complete the task that resulted in a positive outcome. And a tip at this point is to add a sentence on how you could improve upon the positive result the next time the situation arises.